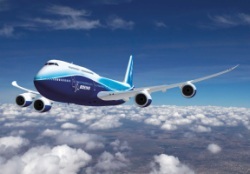 Acorn Bearings are a leading supplier of Bearings, Power Transmission and Aerospace components. Founded in 1987 as an indepdendant distributor of bearings, belts, pulleys & sprockets, Acorn Bearings has expanded its product lines, industries served and expertise over the years. Stocking only quality products from respected manufacturers (SKF, Timken, INA, FAG, NTN, NSK, RHP etc. ), we pride ourselves on offering tailored solutions to meet the demands of our ever-expanding client base. 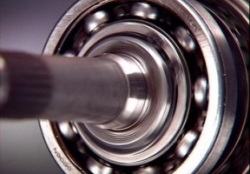 Acorn Bearings supplies imperial and metric bearings in all sizes and to all specifications, including: Spherical Roller Bearings, Needle Roller Bearings & Spherical Plain Bearings. 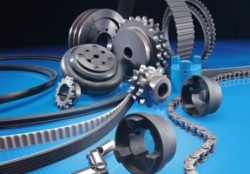 Acorn Bearings supplies a full compliment of power transmission, maintenance and linear motion products, including: Belts & Pulleys, Racks & Gears and Chains & Sprockets. Acorn Bearings supplies components to the aerospace & defence industries, specialising in Super Precision Aerospace Bearings, Aerospace Fasteners & Cabin Interiors.